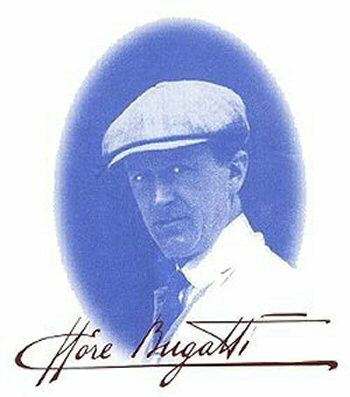 A Bugatti Trust initiative to encourage pupils to develop their design skills and provide them with an introduction to some examples of the works of the genius of Ettore Bugatti. Each year the Bugatti Trust offers school pupils a chance to take up the challenge to meet the requirements for a technical design. 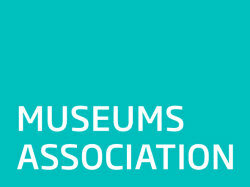 This is devised jointly between the Trust and the three local schools of Tewkesbury, Winchcombe and Cleeve. The Challenge is open to pupils in years 8 and 9 (age 13-14). They are asked to design a practical object to meet the requirements of a set brief- the prime objective being to promote enthusiasm for engineering and design. It requires them to use their imagination and an ability to work together in teams as well as coming up with a design which they can build themselves and actually works. It proved to be an enjoyable experience all round with Tewkesbury pupils eventually proving to be overall winners. It is hoped that this initiative will encourage pupils to develop their design skills and provide them with an introduction to some examples of the works of the genius of Ettore Bugatti. In 2008 the Design Challenge took place at the Bugatti Trust in early July between teams from Tewkesbury and Winchcombe schools who were required to produce a model powered by clockwork motor.